About us | AGROAD, s.r.o. 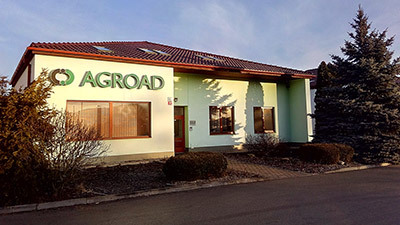 AGROAD was founded in Brno, the Czech Republic in 1995. The founder of the company, ing. Abdulrahman Adday, came up with the original idea to supply farmers with spare parts for tractors and all agricultural machinery to serve their purpose reliably and be able to cultivate the fields continuously. 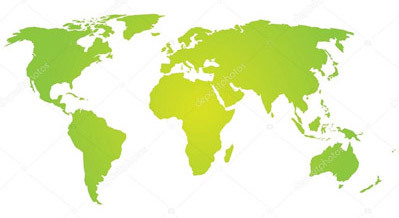 Today, AGROAD is a strong wholesale provider of spare parts for tractors, trucks and agricultural machinery, with customers in more than 60 countries all around the world. The sale and supply of top quality spare parts have been among the main activities of AGROAD for almost 25 years. Our goal is to provide continuous supply of spare parts and professional service tailored to individual customers. The proof that our customers appreciate this approach is the ever-increasing sales of the company and the enlargement of storage space. 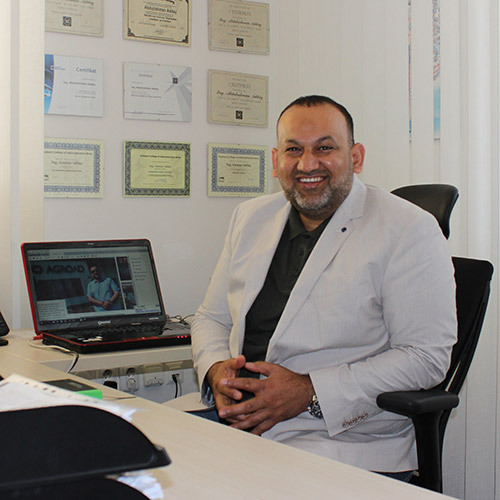 Besides providing spare parts for direct sales to customers, the sales department deals with wholesale sales to both domestic and foreign customers. The range of products covers spare parts for tractors, mini tractors, UNC loaders, trucks and many other types of agricultural machinery. The main part of our assortment consists of spare parts for ZETOR, URSUS, MTZ and other tractors as well as TATRA, AVIA and LIAZ trucks. In a wide portfolio of more than 12,000 stock items, customers will find all engine parts, cylinder liners and accessories, pumps, lights and even bonnets. Our customers can choose from a range of original spare parts or their most economical variants of standard quality. A wide range of spare parts from the worldwide manufacturers: LUK, ALMET, BUZULUK, FRAGOKOV, MAGNETON, RUBENA, CARRARO, ISKRA, BOSCH, SECO, COBO, MOTORPAL and others guarantees our customers original quality and customized prices. 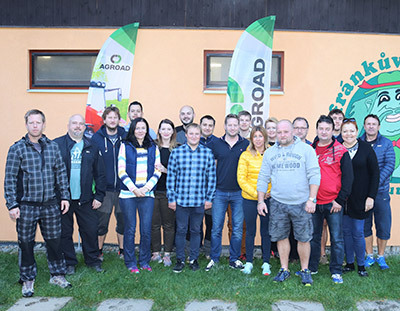 The AGROAD team works with its customers as true friends offering a guarantee and delivering high quality products, including professional advice and individual approach, in order to establish a long-term partnership.